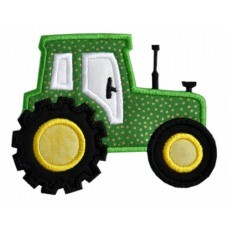 We've had a ton of requests for more Boy designs so we've listened and have created lots of new fun ones - I think this one is super cute! 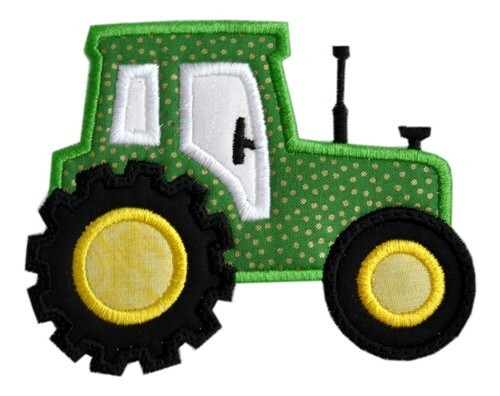 It's perfect for clothing, excellent for framing for a child's room. 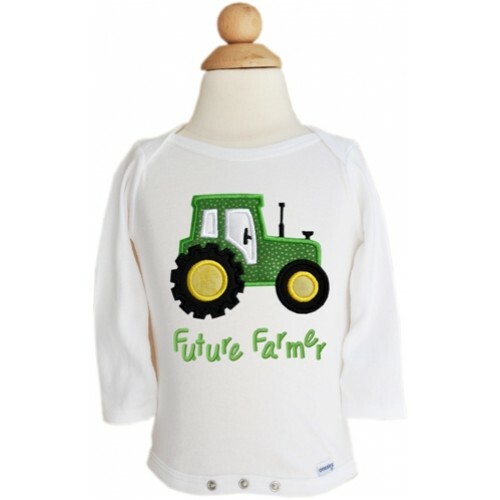 You receive the designs with and without the Future Farmer words! 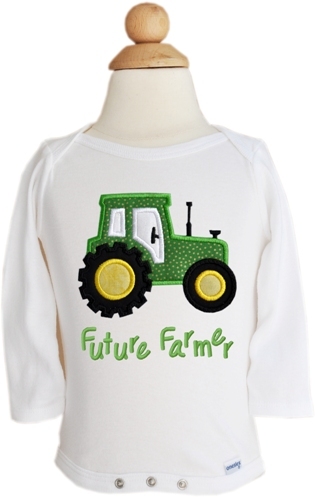 We used our Sally Jane Font for adding the Future Farmer words - DESIGN IDEA - Use Sally Jane font to peronalize with your child's name! - Link to this fun font is in our related product tab above.